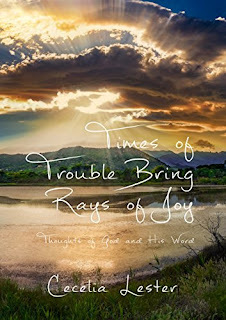 "Times of Trouble Bring Rays of Joy" is a devotional book. 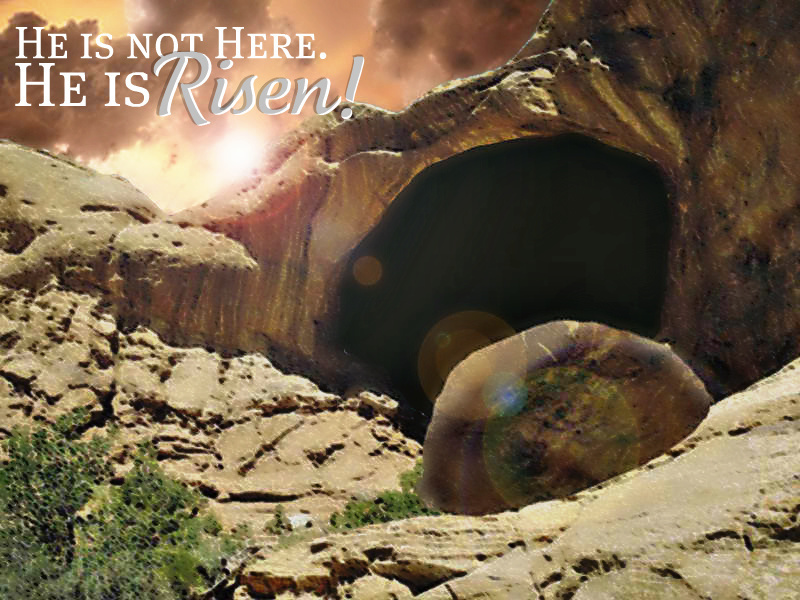 It contains 60 devotions divided into six subjects that believers sometimes have to deal with. At the end of each essay, I ask up to three questions the reader can choose to answer. I have included journal lines for the reader to record his or her answer. "Times of Trouble Bring Rays of Joy" went live on Amazon and Kindle Direct on July 23, 2017. From Jeanette Levellie (Facebook post): "In this simple, straightforward devotional, Cecelia Lester uses Biblical examples and stories from her own life to highlight God's truths to His people. The sections include several devotions each on Time Management, Strength, Humility, Compassion & Mercy, Faith, and Peace. Cecelia never sugar coats her messages, making sure we understand what the Lord requires of us. But she also focuses on his enduring grace and mercy toward his people--a sterling balance." From Kel Rohlf: @ Soul Pantry: "Another sweet little book, written by Cecelia Lester, became available earlier this year, and I ordered two copies. So guess what, another giveaway!!! I will be sharing her book in a random drawing next week for anyone who leaves a comment below. Her book covers various topics to ponder how difficulties can “bring rays of joy” into your life. Easy to read, short musings with questions and a space to respond with your pen." Thank you, Jennifer. I have to rethink my marketing plan. Congratulations! I enjoyed reading the previous post too about how your blogging name comes from the scriptures. That is beautiful and inspiring to hear about how your writing ministry was `born`!! May God prosper you and bless you as you share His word and His love!! Thank you, Shayndel, I appreciate your thoughts.